Taking Tribal Global – meeting Mexico City talents! Hopefully the hips are swaying to the right kind of rhythm these days? Have you met some more wonderful dance sisters in class, at shows, haflas, workshops, festivals? 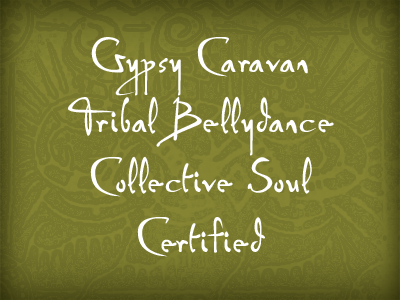 …..So Janna – tell us what makes you and your GCTB® dance tick? I’m Janna Amarok , and I live and dance in Mexico City. I’m a graphic designer, make-up artist, tv producer, but mainly I’m a tribal bellydancer. A dancer in progress and an eternal student of the Gypsy Caravan format. I describe myself as a chronic insomniac, addicted to coffee, not a morning person, a night owl by choice, a perfectionist and obsessive by nature, and a nomad by circumstance. I am a mystical, magical, cathartic, utopian girl; speak a little, think a lot. I’m a tattooed amazon, complex and alien, tribal hazardous dancer, eclectic gypsy designer, stubborn traveler and wise universal navigator. I’ve been dancing in this fantastic world for 5 years. I have found myself deeply in love with the format, the energy, the feelings and the symbolism that each step transmits. I take my zills, put a skirt on and move my body with the music. And. Just. Dance. In 2013 I had the opportunity to meet Paulette visiting and teaching a GCTB® workshop here in Mexico City and I got hooked immediately! Her energy, the way she danced. 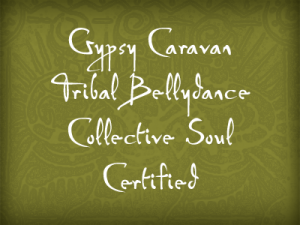 Later in 2014 I took Collective Soul Levels 1 and 2 and Teacher Training Level 1 – all of them in 2 weeks! (And I am still working on my CS2 and TT1!). Walky Ardaat is my teacher, my tribal sister and my troupe company director. Walky , introduced me to tribal bellydance and she is the reason that I am part of Ghytias Tribal Bellydance. Later when we met Paulette we decided to start under her guide the Collective Soul workshops and the Caravan Project Mexico (dancers using strictly the GCTB format) that is ongoing. Tribal Bellydance is a crazy world, it is a lifestyle. You could take away the tribal bellydancing from you, including the style you dress, your make up, or even the jewelry, but it gets attached into your daily life –the heart and soul — and it’s amazing. I love it! Be wise, be real, believe in yourself! I can feel the energy all the way to Scotland from Mexico City with this lady! I love to share your stories about the different aspects of the tribal lifestyle and dance so get writing and sharing, and it could leave a little shine on someones day! 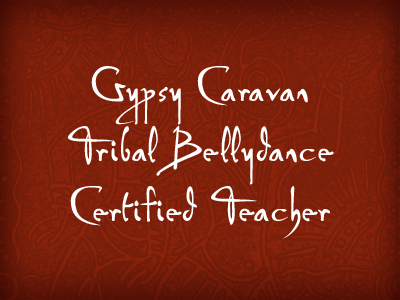 Gypsy Caravan Dance Company, writer, coach, and GCTB Certified Master Teacher! Leave comments below and share us with your friend! Mark you calendars for next year’s Online Courses, and GCTB Certification Intensives! ***Starts again March 20th, 2016, eight weeks online! 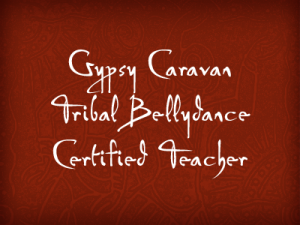 WANT TO KNOW MORE ABOUT THESE LIFE-CHANGING GYPSY CARAVAN TRIBAL BELLYDANCE® INTENSIVES? Let’s celebrate your inner and outer passions and desires. Join me for our Dance and Desire weekend, where we gather, dance, share, listen, write, create, workout, and gain clarity about what we truly desire, in our bodies and our hearts. Life is a ceremony as we create magic with our bodies and our words…Join us! 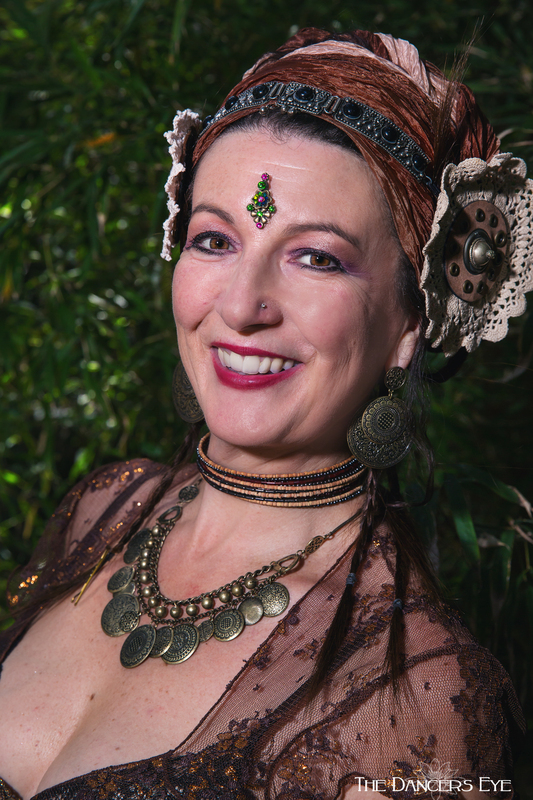 Paulette Rees-Denis is a catalyst for feminine celebration, awesomeness and expression, as she guides women on Dance and Desire journeys – with Tribal bellydance, movement, words, and personal creative beauty. 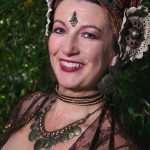 She has been teaching and guiding around the globe for over 25 years, and is the author of Tribal Vision: A Celebration of Life Through Tribal Belly Dance. Registration opens December 28th, 2015! 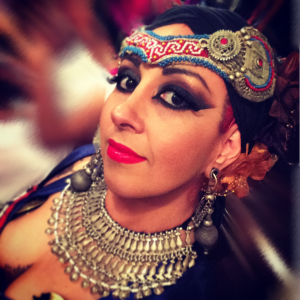 Deirdre’s Taking Tribal Global – Viva La Danse! Taking Tribal Global – Rockin’ the Global and Personal Learning!